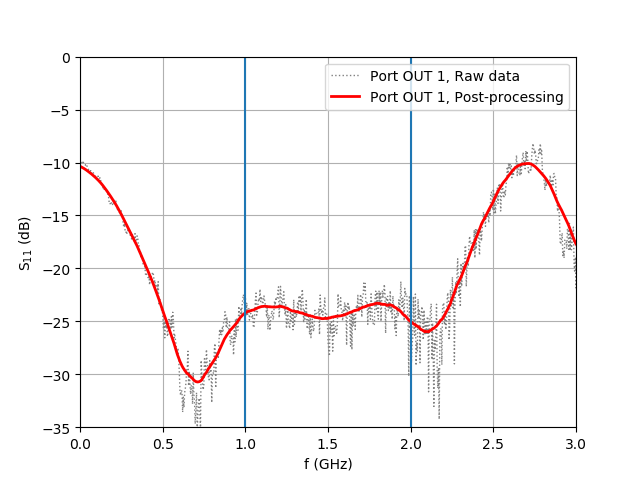 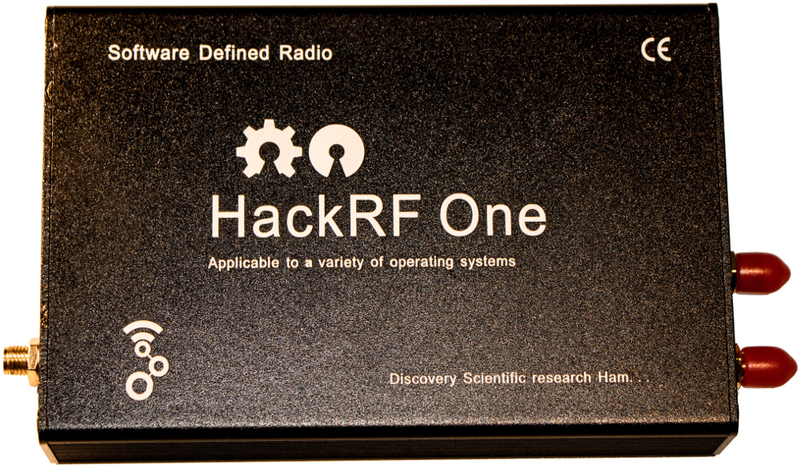 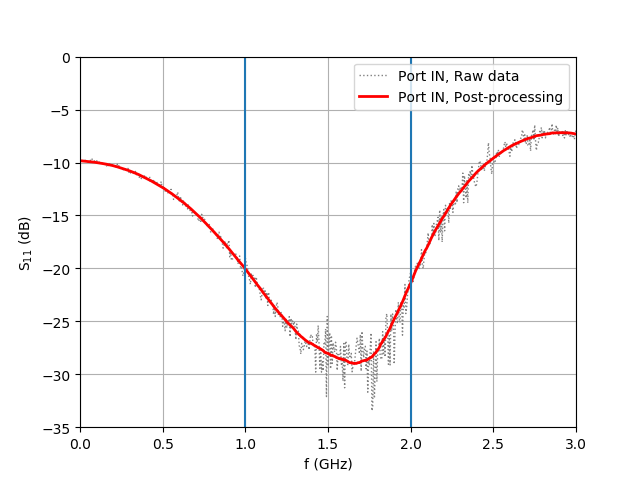 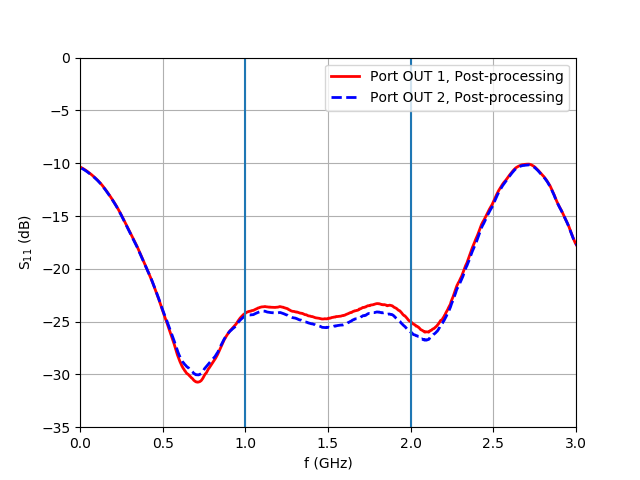 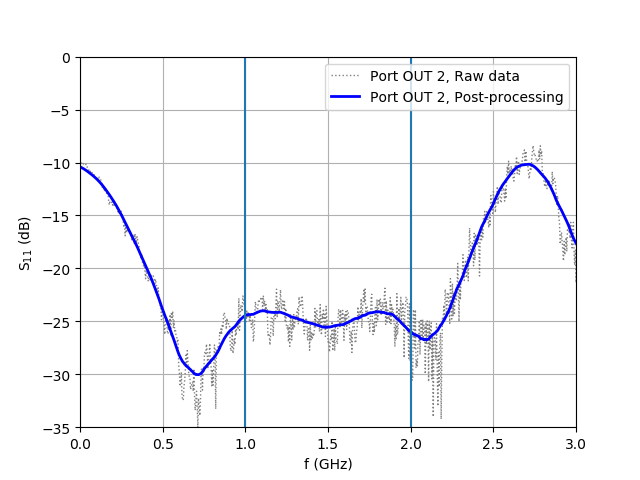 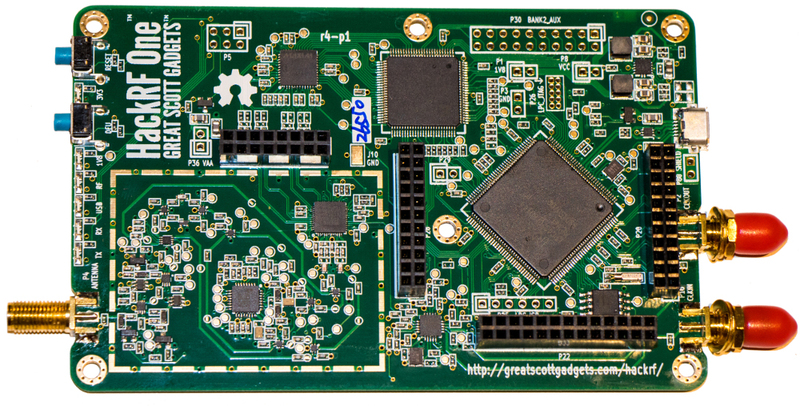 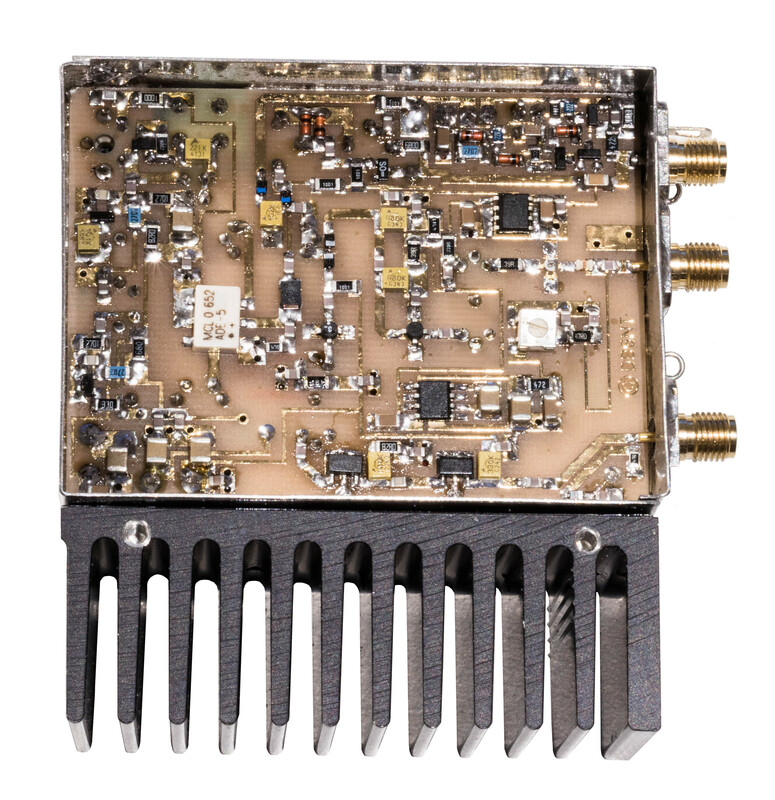 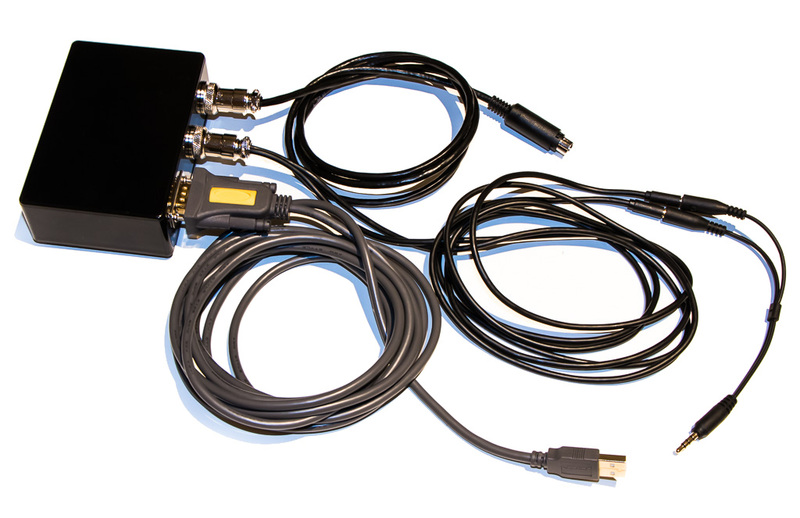 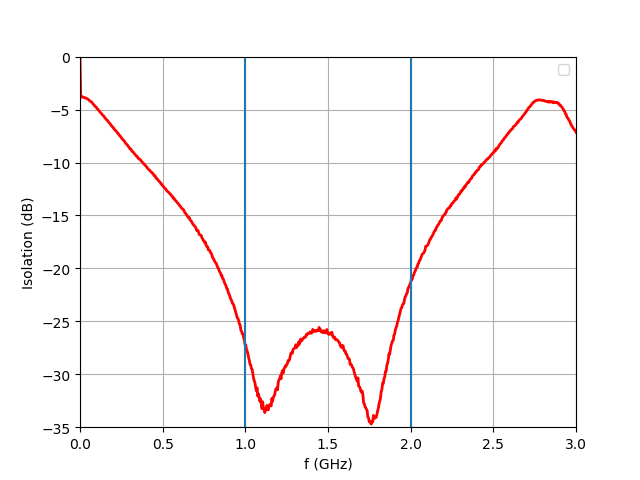 HackRF One is a software-defined radio capable of transmission or reception of radio signals from 1 MHz to 6 GHz. 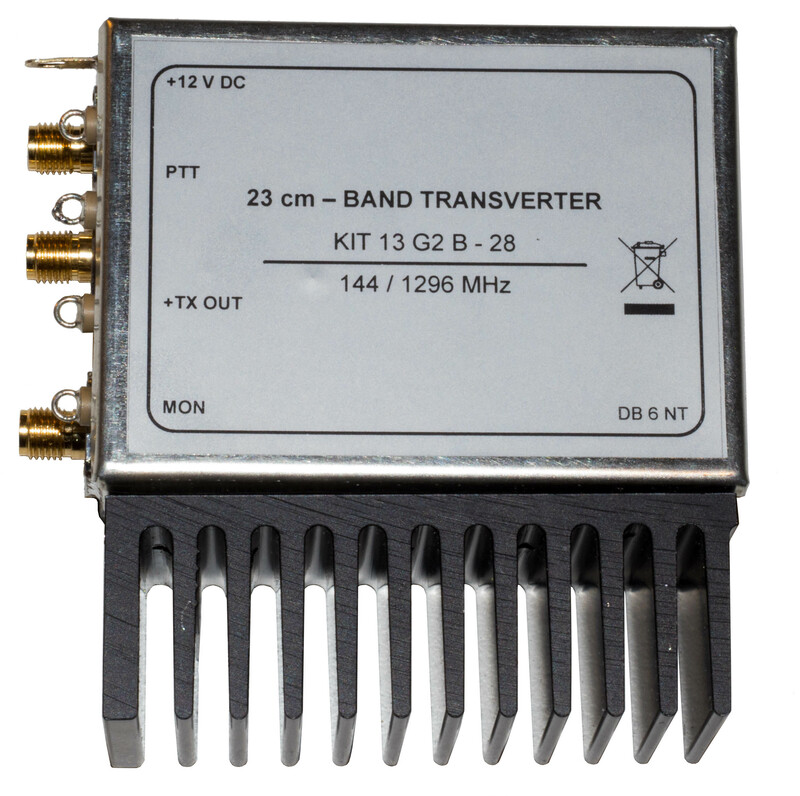 I bought this radio for my tests more than one year ago. 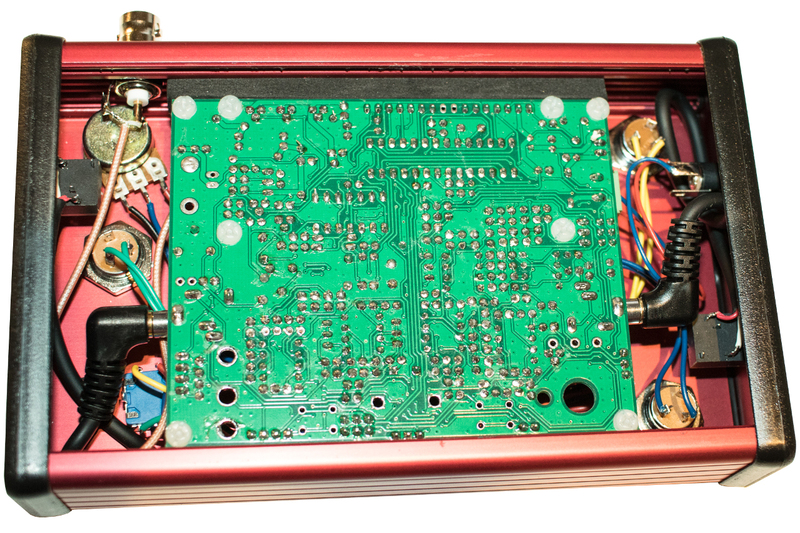 It came in a plastic enclosure and as it can be seen in the following picture, it was not RF shielded even though the PCB was prepared for it. 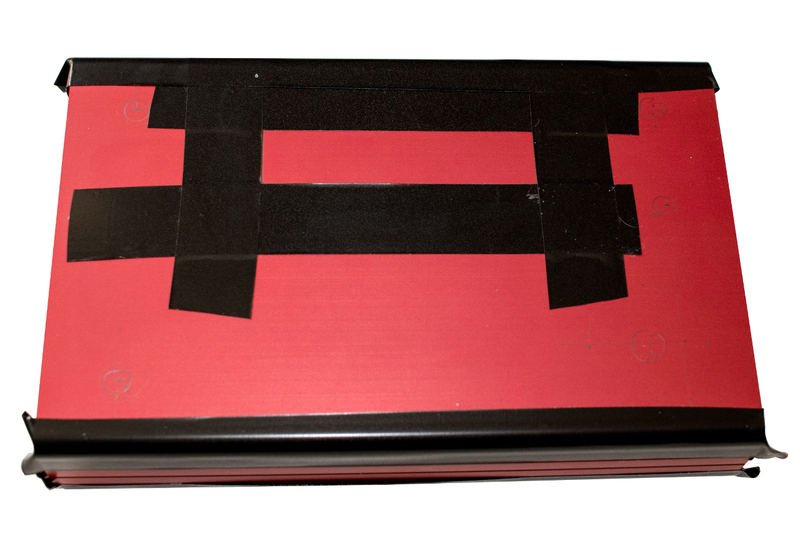 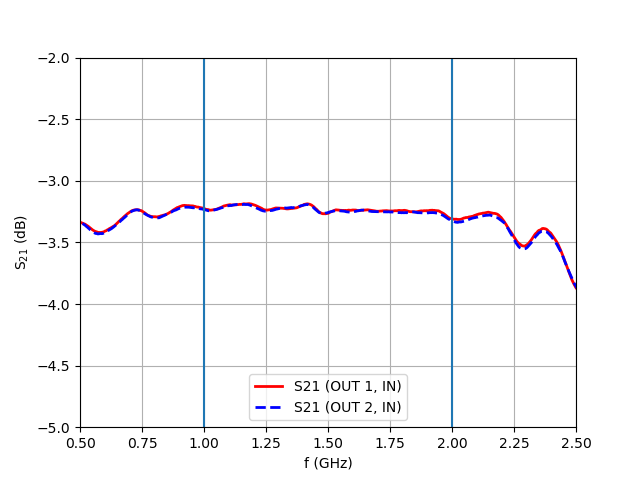 Therefore I decided to buy an RF EMI shield and an aluminum enclosure. 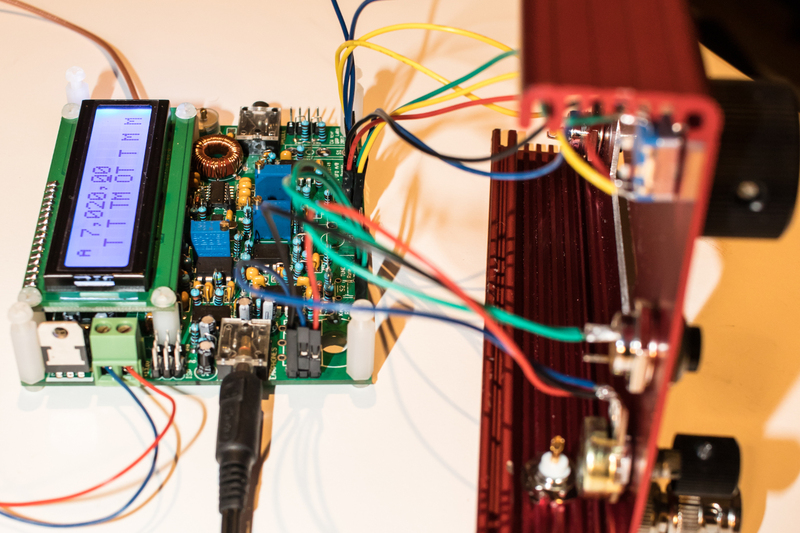 Furtheremore, the shield came also with a PCB testpoint and a 20 position header that I added as well. 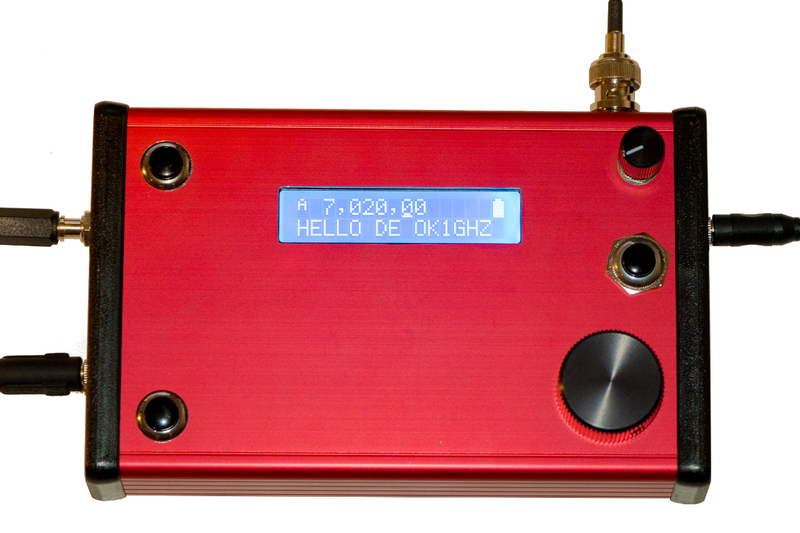 Last weekend I finished my new transceiver for my SOTA (Summit On The Air) activations. 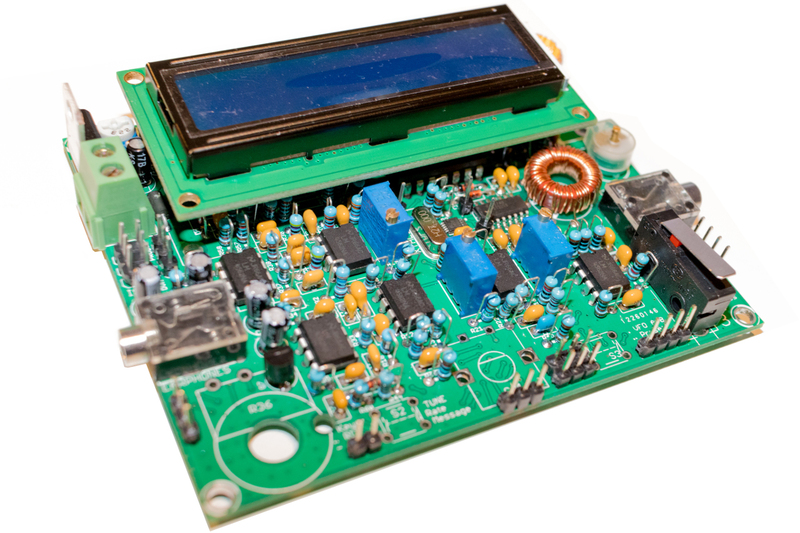 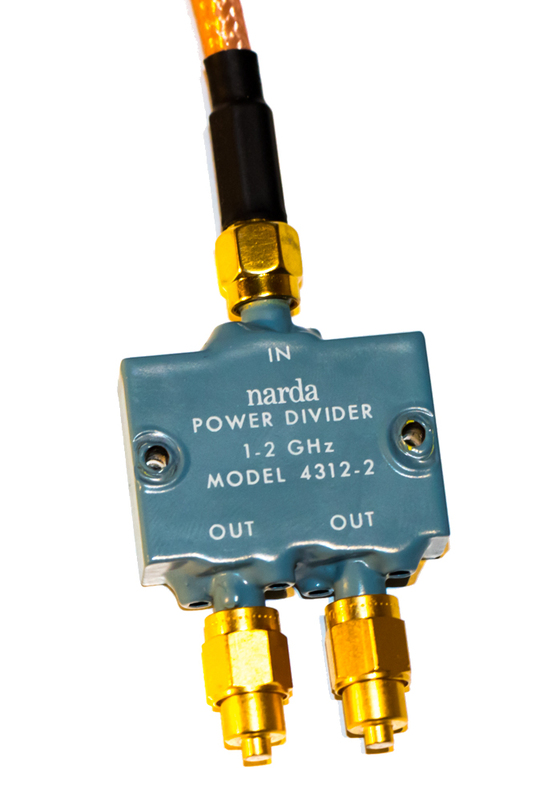 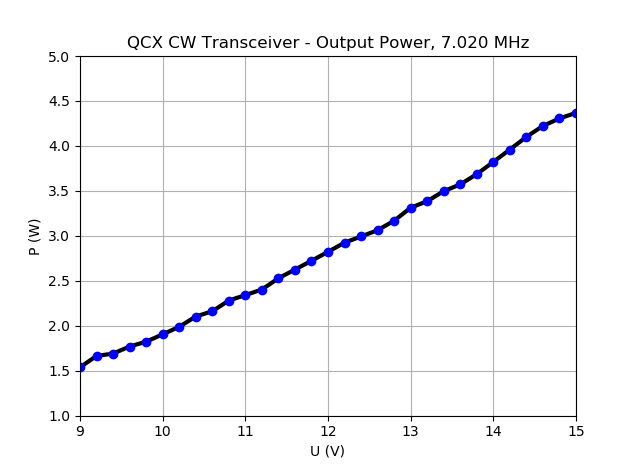 This is a single-band TRX with power of 2 - 3 W by QRP Labs. 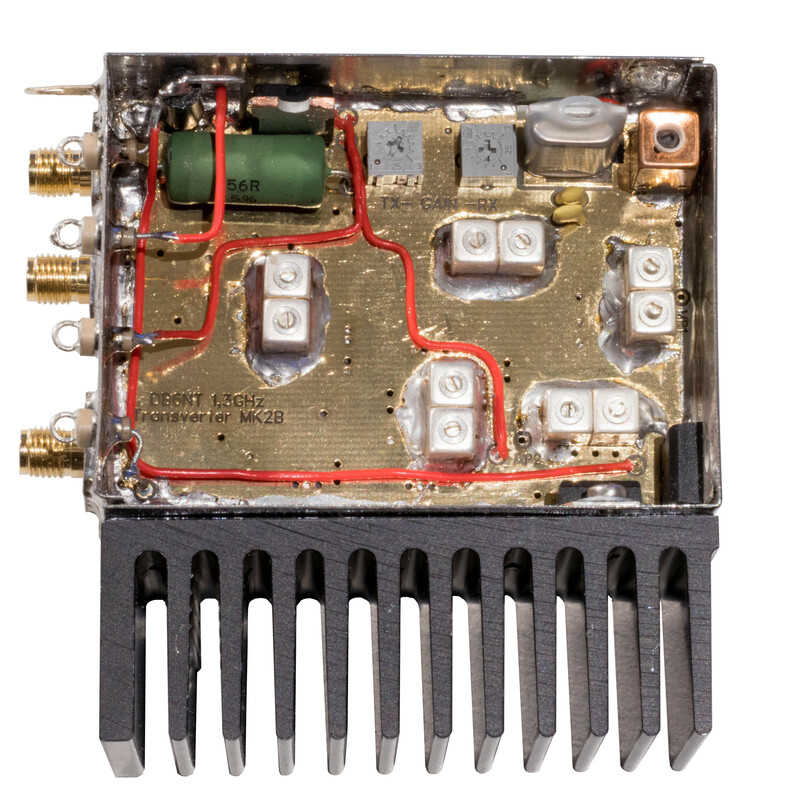 I chose to build one for my favourite HF band 7 MHz.